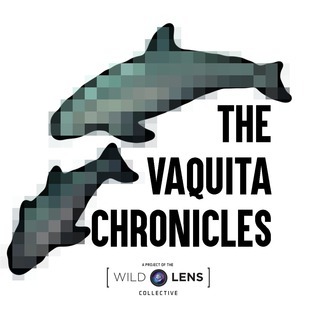 Welcome to the Vaquita Chronicles - the podcast that allows you to follow the journey of the vaquita through its extinction crisis. 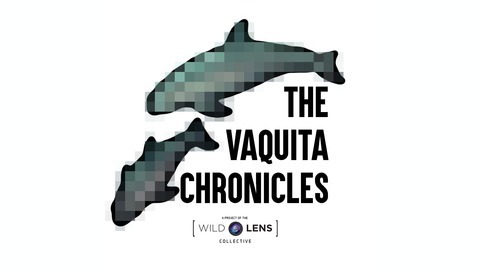 Hosted by vaquita documentarians Sean Bogle and Matthew Podolsky, the producers behind the film, "Souls of the Vermilion Sea". Although the situation faced by the vaquita is quite dire, there are lots of organizations and individuals that are committed to doing all they can to prevent the vaquita’s extinction. This effort is actually quite impressive when taken in as a whole. In this episode, we will summarize and discuss many of these efforts, then analyze why the vaquita population has continued its rapid decline despite these many programs designed to save the species.